Visit us at booth 325 to see the most versatile PAC System on the market. 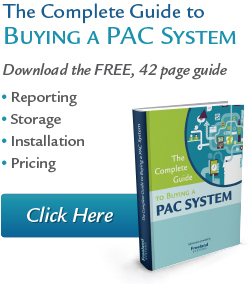 cPac and cPac Pro provides a powerful combination of a typical PACS configuration with web-based browsing. See you there.